Nikki Boyd is back in action in the third installment of The Nikki Boyd Files, Pursued by Lisa Harris. I will readily admit that I sometimes struggle with willing suspension of disbelief, but I do try. Pursued stretched my capability though. One of the major incidents within this novel could be fodder for an entire book, one after another is just too unrealistic. Plane crash? Held hostage? Targeted by a sniper? All in a few days work in Nikki’s life apparently. Aside from these (significant) issues, I did enjoy the follow up to Missing. Nikki and her team of supporting characters kept me engaged and entertained as I tagged along on their latest mystery of missing persons, murder and more questions than answers. The romance in this novel between Nikki and her friend, Tyler, definitely takes a back seat to the action — just the way I like a good suspense novel. The theme of struggle with occurrences outside of our control runs throughout this novel, from an unexpected medical diagnosis to the loss of a dear child’s mother due to criminal acts. 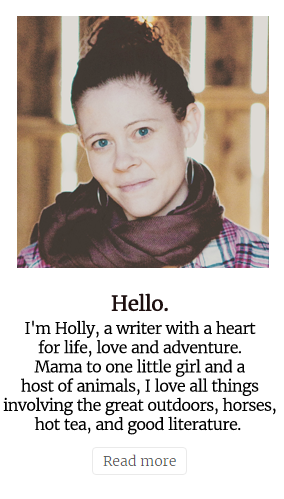 Nikki learns that God does bring beauty out of ashes, if you let Him — a lesson we could all afford to learn. 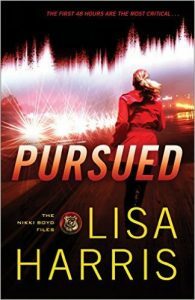 While not perfect, I would recommend Pursued and The Nikki Boy Files series for anyone who yearns for a little adventure, some interesting police procedural, and a dose of encouragement. I received a complimentary copy of Pursued from Revell Books, but I was not otherwise compensated for this review. All writing, thoughts, and opinions are solely mine.